Launch Mechanism for product launches, official openings and ground breakings event etc. to impress your guest. 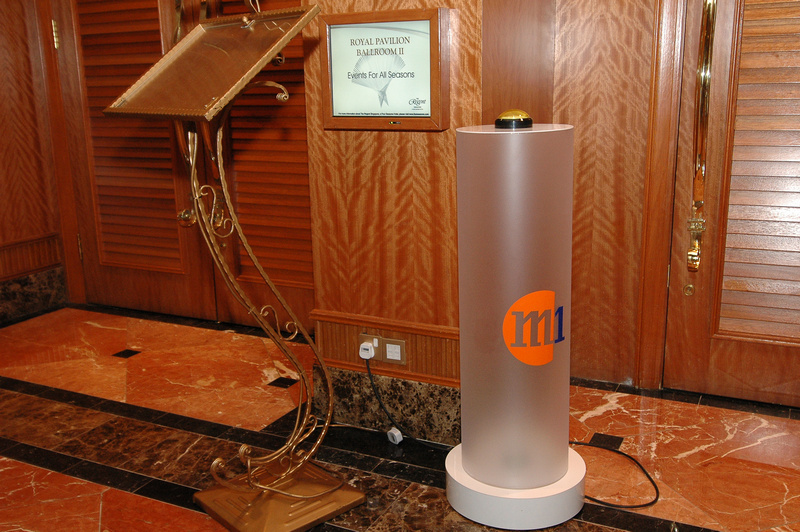 We design and build custom product launch mechanism to suit your event needs.